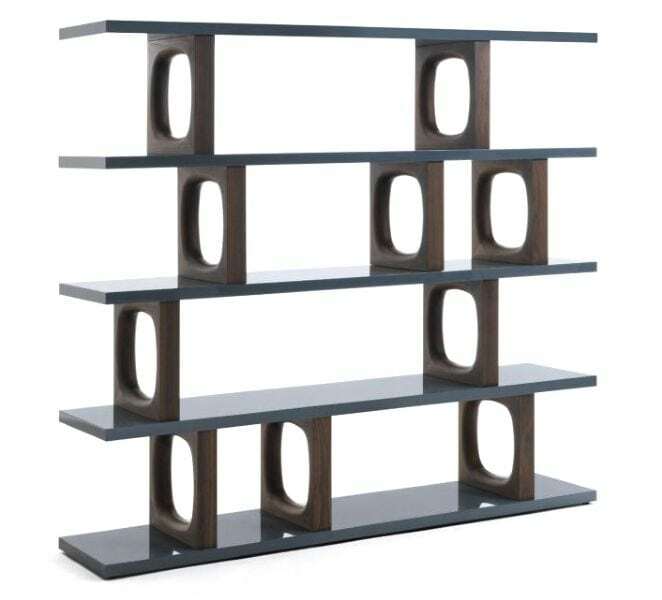 Bookcase in Canaletta Walnut or Spessart Oak with a steel frame. 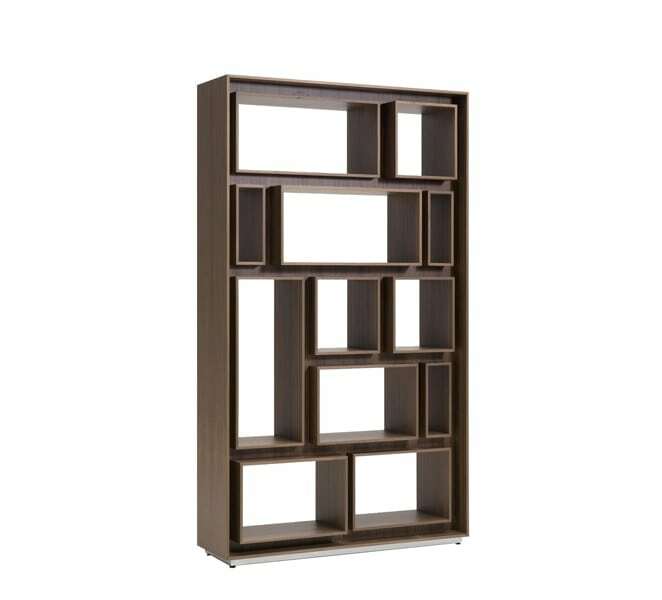 Bookcase in Canaletta Walnut or Spessart Oak with a steel frame. 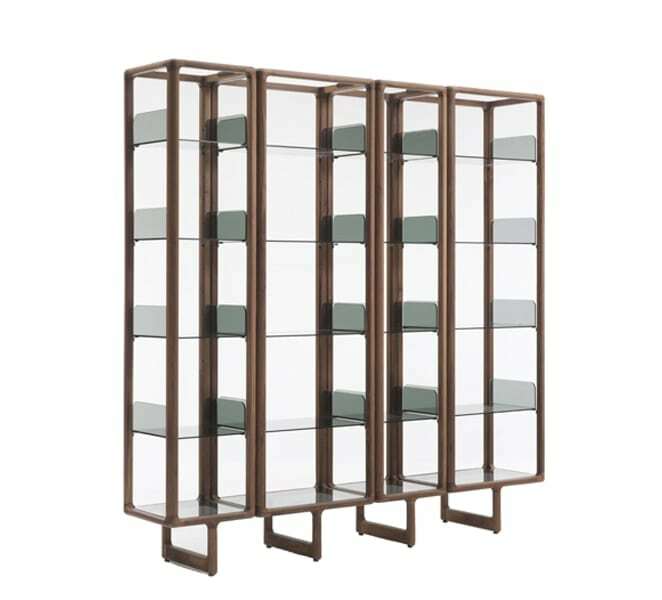 Dimensions (WxDxH): 1200x350x2060mm.